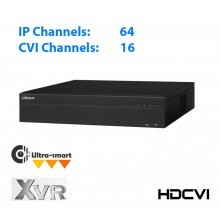 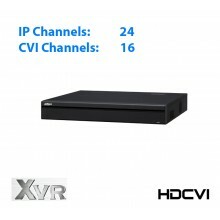 16CH 960H / HD-CVI , IP recording max 64 channels. 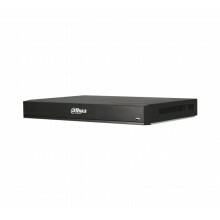 Intel processor. 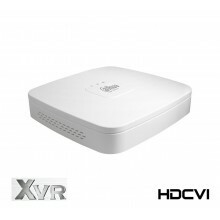 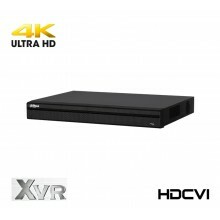 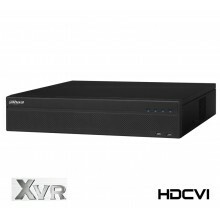 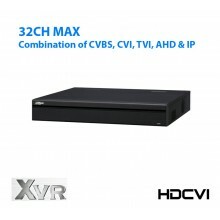 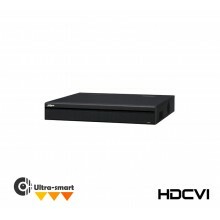 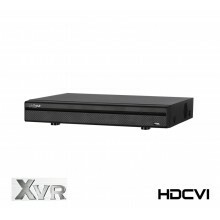 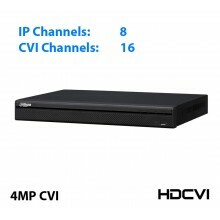 4CH 960H / HD-CVI Recording with the option of 2 additional IP channels up to 5MP, P2P access.